Indian mobile market is where only the aggressiveness would help you keep you in the industry. If a company is not aggressive in introducing new features at an unbelievable price, then, they’re likely to be forgotten by the audience in the country. The best smartphone price list in India changes faster than any other country. Which is why one must be aware of it and not miss the opportunity to buy the best phone. If you’re in the market doing research for the best smartphone under 10000. Then, you’ve stumbled upon the best place to find your next smartphone. Below we have listed the top five contenders for the best smartphone under 1000. Xiaomi is ahead in this game and there is a reason for that: producing perfect combination of specifications with a competitive price tag. The Xiaomi Redmi Note 5 price in India starts at Rs 9,999. 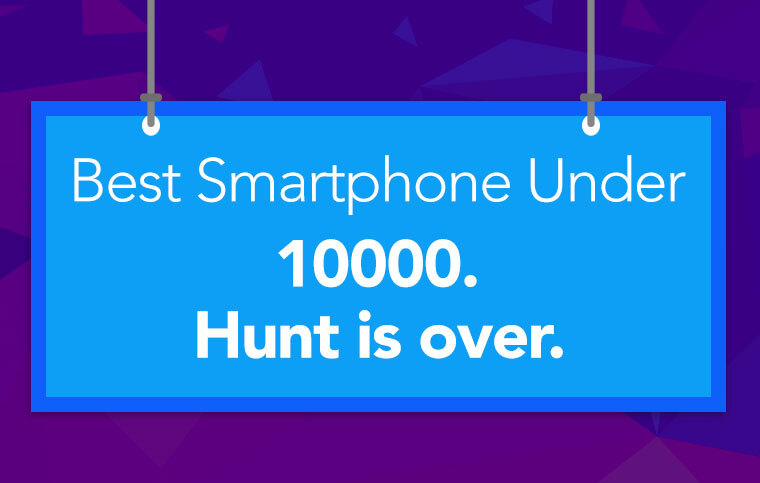 Despite it is priced close to Rs 10,000, it has got a spot on this best smartphone price list. And the reason for that is its specification sheet mentioned below. 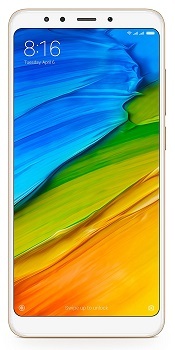 This is the second handset from Xiaomi in this Best smartphone under 10000 list. And it is completely justified by the specifications and price it retails at. It is a successor to the popular compact powerhouse, the Redmi 4, which was the number one selling smartphone under 10000 segment in India last year. This year, the company has amped-up its game in the segment with the introduction of the Redmi 5. Check out the highlight of the new Redmi powerhouse. 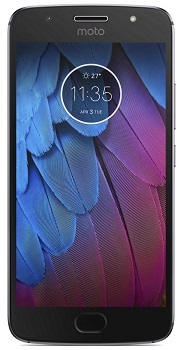 Motorola has a range of devices to cater the below 10000 segments, but this one comes close to offering one of the best specifications. The Moto G5s is a fifth-generation moto g smartphone. It was introduced late last year and is one of the popular smartphones online in this category. The unique feature that it offers is the fast charging support. In this price bracket, there is no handset that comes with a fast charging support. And that’s why it deserves a place in the best smartphone under 10000 price list. Let’s see the highlights of the specifications below. This smartphone from the house of Infinix is probably the best selfie smartphone under 10000, if not the best smartphone under 10000. Infinix might be new in this game of smartphones in India, but they are not a new player. And that experience has is coming in handy for the brand. It is probably the only handset running on Android 8.0 Oreo-based UI out of the box. See how Infinix Hot S3 specifications are proving to be hot in this game. > Qualcomm Snapdragon 430 Octa-core processor, clock speed at 1.4 GHz. > 3GB RAM, 32GB storage, expandable up to 128GB. The only homegrown maker in this best smartphones price list. Smartron has come a long way from manufacturing t.book (hybrid laptop). Still a young startup though, but the latest mobile, Smartron t.phone P, from this Hyderabad based smartphone maker has grabbed our eyes. The primary reason is the massive 5000 mAh capacity battery. The rest you can see below. These are some of the best smartphones available to purchase in India under Rs 10,000. Drop us a line or two in the comments section below and help us serve you better. Previous article Huawei P20 Pro: Why do I need triple-lens rear camera setup? Next article Nokia X6 - The next Nokia Smartphone you should know about!